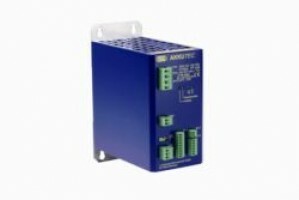 J Schneider range of buffered power supplies UPS Din Rail mounting AC and DC power protection units. 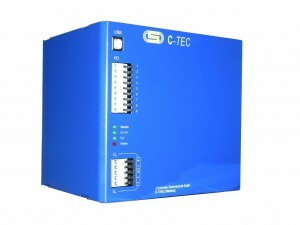 J Schneider Din Rail Products are a fanless design for installation on TS35/7.5 or TS35/15 industrial rails. 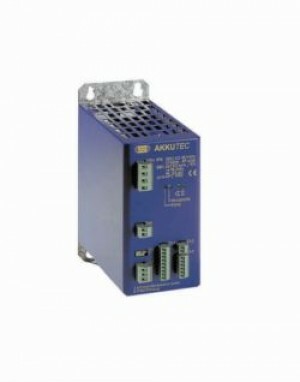 Uses including general Industrial applications as factory automation, electro-mechanical industry, Data communications, IT, power distribution boxes, control panels, building automation and household appliance control. 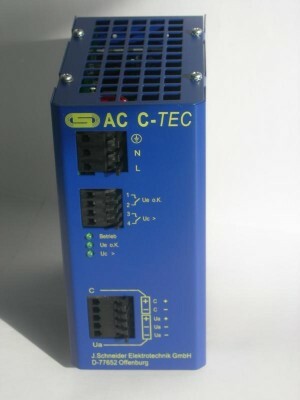 The DC-buffer module C-TEC works with Ultra-capacitors as energy storage inside the housing. 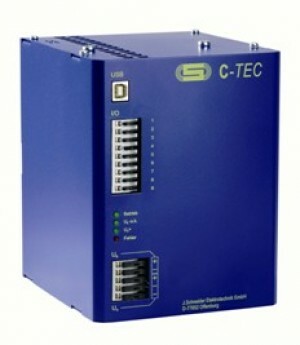 In case of an interruption of the DC-supply, the energy of the Ultracapacitors is released. The load is energised from the buffer module, til it is discharged. 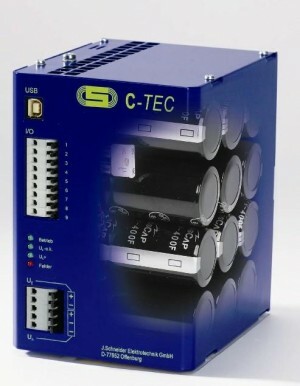 The back-up time depends on the state of charge of the capacitors and on the discharge current. 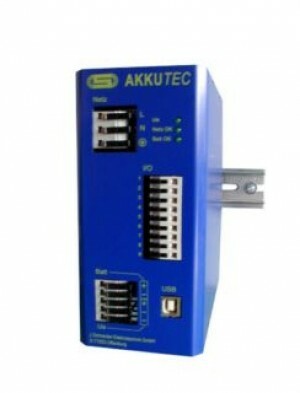 The battery buffered DC power supply of the series AKKUTEC is working according the stand-by parallel mode and ensures in connection with a lead-acid accumulator a safe continuous DC power supply in case of mains failure. If you need assistance call us on 01702 443810.